Love this! We all can use a little grace in our day! Such pretty pictures and 5 Fantastic things to ‘fave’…all very good indeed. Hello Penny! What a great Fave 5. I love your teacup photo and the daffodils are calling out to me. I’m so ready for Spring flowers! Have a wonderful weekend. I, too, am thankful for this meme – and the blogging friends it has given me. It is always good to count our blessings and to really notice those things that give us pleasure. LOVE the photo of the teacup! 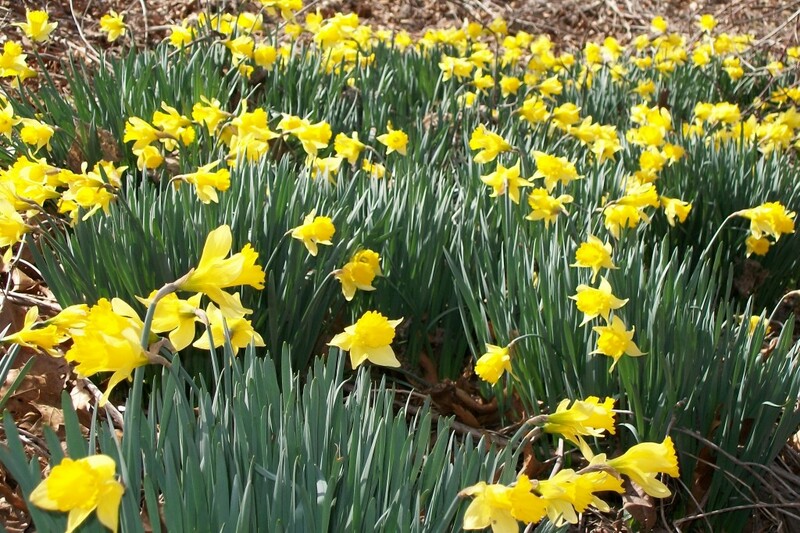 Love those daffodils! And the tea time picture is just lovely. What a great husband you must have – a blessing. I’m so glad you joined this meme! What a great list!! Those daffodils look so beautiful. It will be a while before we see any here, but I am looking forward to it! The teacup picture is also so beautiful with the flowers. Isn’t it wonderful to be blessed with a good husband, and to know your family is sheltered? The news from Japan had me holding my boys a little closer than usual today. Hi Penny and welcome to Friday’s Fave Five! What wonderful blessings you have listed! We have so very much to be thankful and grateful for. 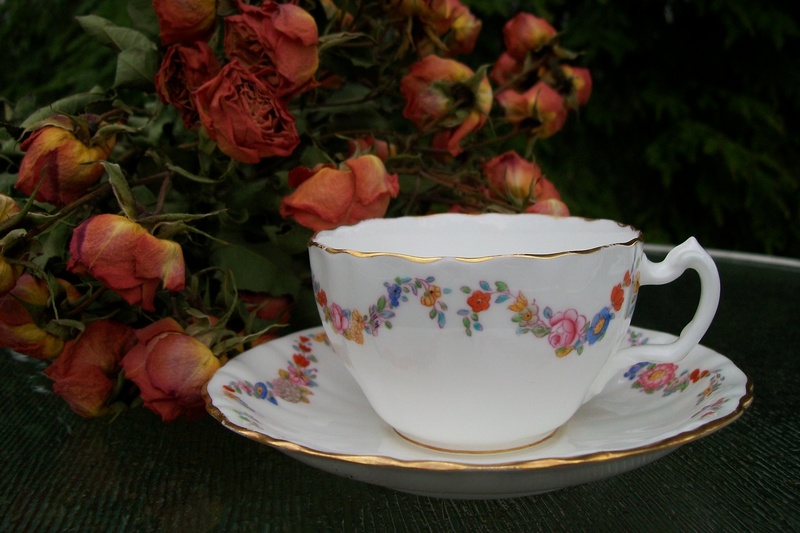 Love the picture of the teacup and roses and the little story of your grandfather. What a precious memory! This is a wonderful meme and I am glad you joined us, I’ve been doing it for over 3 years and I never tire of my Friday posts. Wonderful list, I love that last tea cup, so pretty. Thanks for sharing some of your “fave” things. It made me take a second to think of mine and thank God for them!